Want to Sing? – Then get Singspired! 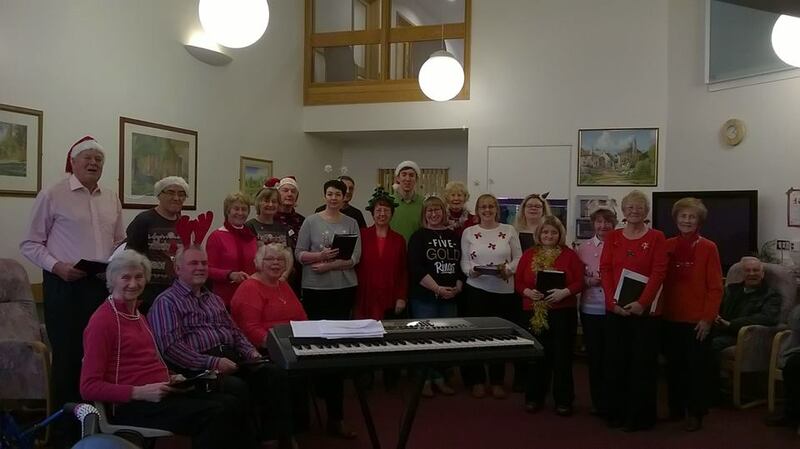 Singspiration Choir are a friendly, fun choir who enjoy singing and the benefits singing can have. They believe singing promotes a sense of well being, builds confidence and is good for both our physical and mental health. They meet on Mondays, 6:00pm – 8:00pm (with a little break for a cuppa and a chit chat). The first session after Easter will be Monday 29 April, 6:00pm and will meet at Halifax Golf Club, Union Lane, Ogden, HX2 8XR. There are no auditions, no music to read, and they sing a variety of music styles. They try not to use musical terms and refer to each section as tops, middles and bottoms. Choir members are free to decide which part they want to sing in. Anyone over 16 yrs welcome. 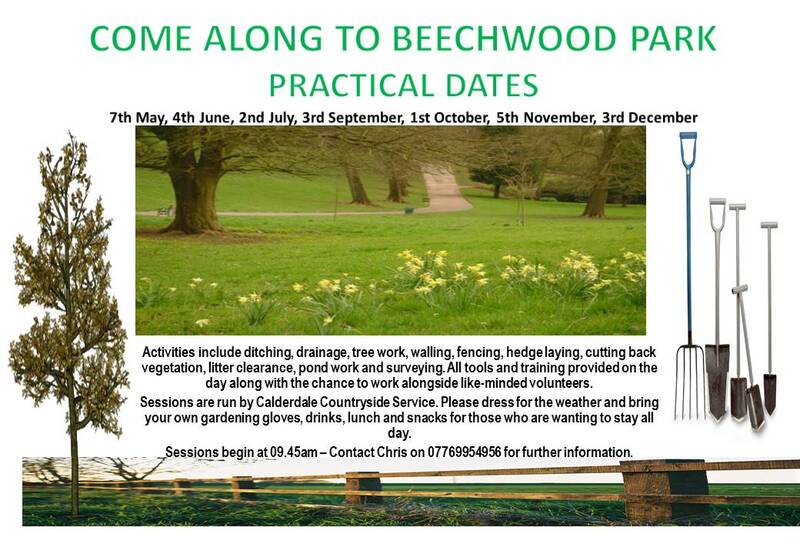 The first session is a Taster Evening free of charge. Then £6.00 a session paid monthly in advance. 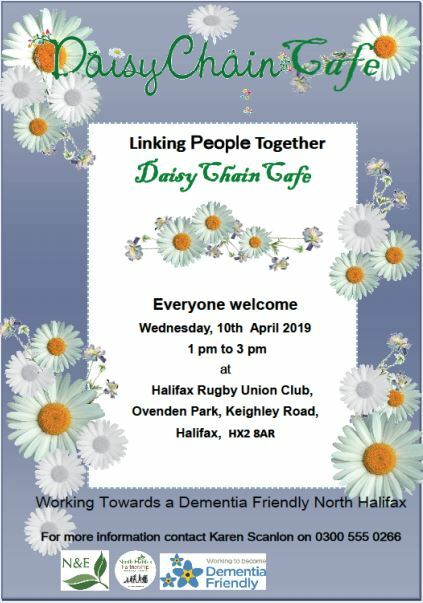 For more information please call either Linda 07739 397892, Pat on 01422 244854 or 07940293578, Dominic on 07835 243335 or look them up on Facebook. The choir are very friendly and always look forward to meeting new people interested in singing in the choir and having fun. 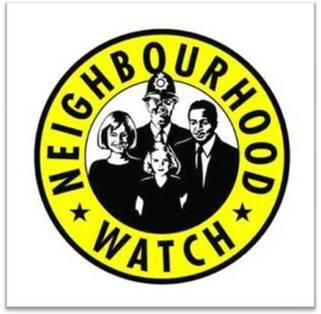 Just to remind you that the next Illingworth Neighbourhood Watch meeting will be held on Monday 8 April 2019, 6:00pm start at Illingworth Fire Station, Keighley Road, Illingworth. Angela Cawthra will be attending the meeting as a guest speaker, to talk about scams and frauds. 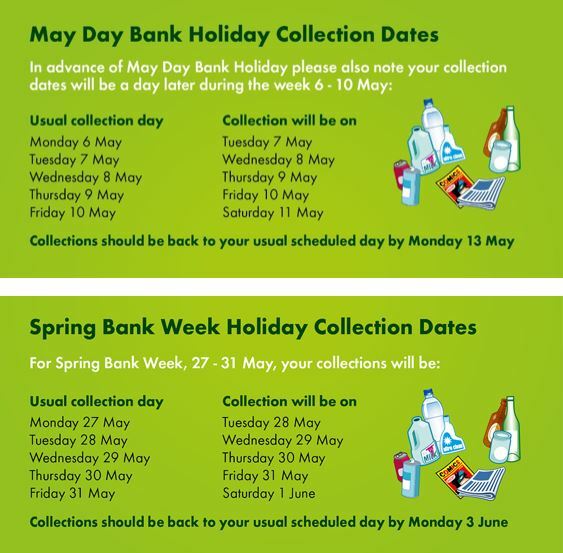 Pc Chris Newton the Ward Officer will be in attendance to help with any queries you may have regards crime in your area. For none urgent issues any other issues to ring 101 number or in case of an emergency always please ring 999. For more information about Illingworth Neighbourhood Watch contact Karen by email on Karen.Scanlon@calderdale.gov.uk or phone 0300 555 0266. 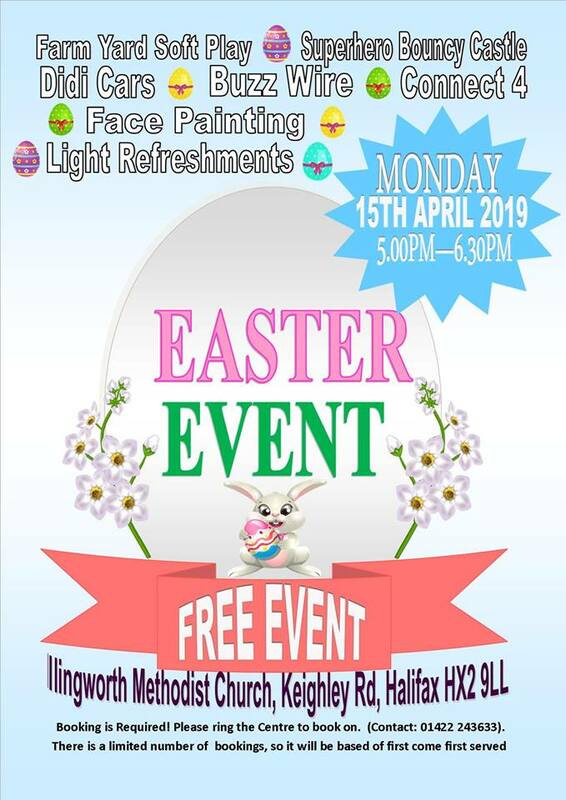 Illingworth Children’s Centre will be holding this year’s FREE Easter event on Monday 15 April 2019, 5:00pm-6:30pm at Illingworth Methodist Church, Keighley Road, Halifax HX2 9LL. 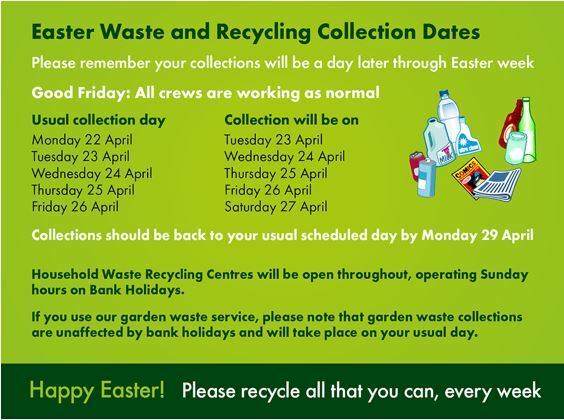 REMINDER – BOOKING is essential so please ring the centre on 01422 243633 to secure your place!